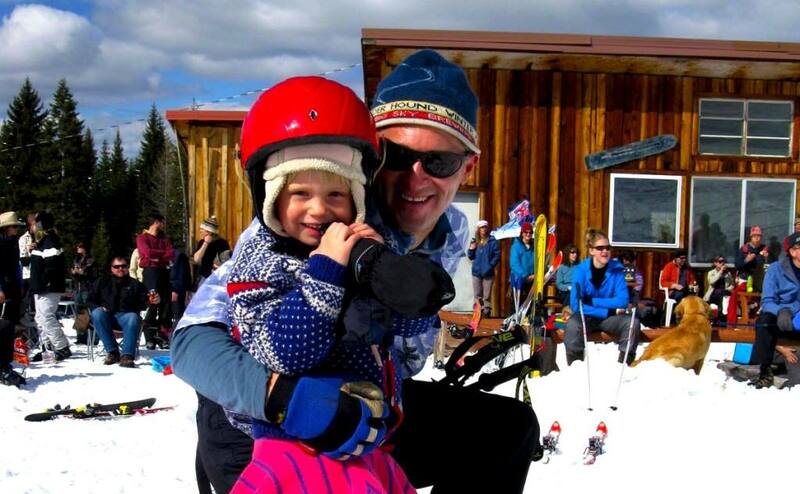 **Fergi is generally open weekends & holidays through the first Saturday in April (Fergi Fest!). 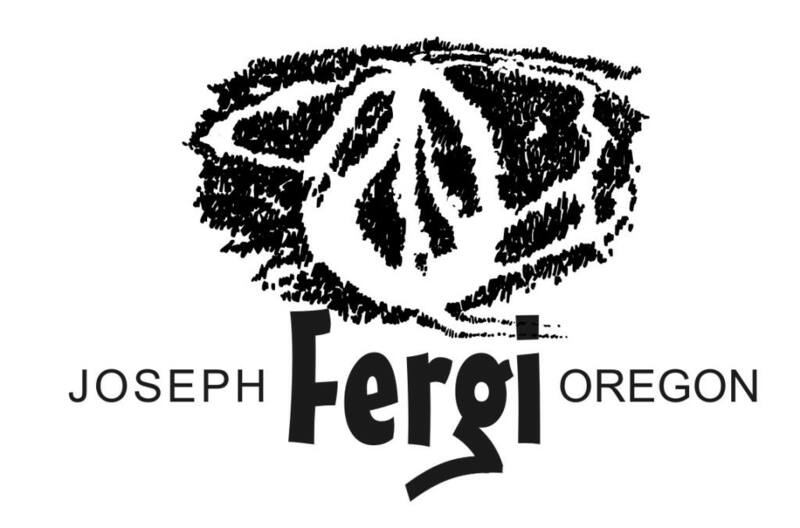 Check here weekly for OPEN/CLOSED details, as Fergi closes without enough snow. Be sure your days show up on the calendar below. Can take an hour or so to show up.